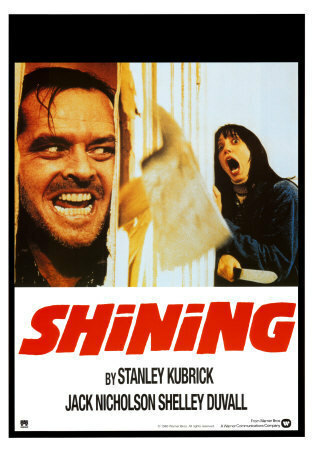 The Shining, directed by Stanley Kubrick, released here in 1980. Jack Torrence (Jack Nicholson), a recovering alcoholic, has taken the job as winter caretaker of the very large and very isolated Overlook Hotel. He tells the manager he plans to write a novel and his family will enjoy the peace and quiet. His wife Wendy (Shelly Duvall) and young son Danny (Danny Lloyd) join Jack at the Hotel as the rest of the staff pack up to leave. 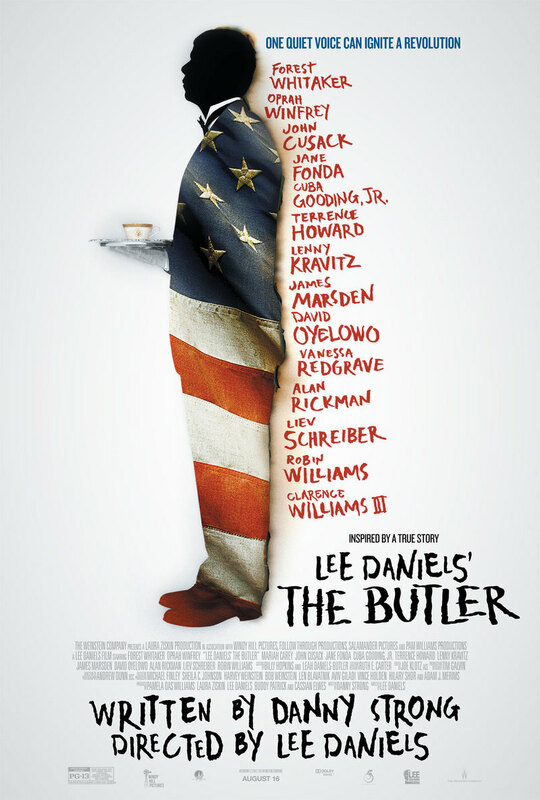 Danny has a psychic gift, identified by the Hotel's chef as 'The Shining' – the ability to see echoes of past traumatic events and the hotel has had many. Jack slowly lets the hotel take him over, Danny tries in vain to ignore the increasingly disturbing images he sees and Wendy tries to keep the family together. 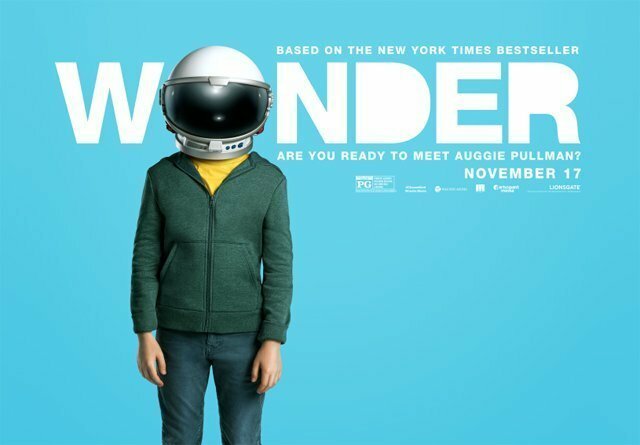 I first saw it at an impressionable age – I was 14 and somehow my friends and I (dressed in Catholic school uniforms no less) were able to rent this R rated film. We watched it huddled together in the dark and shrieked at every jump and scare. I'm sure it was instrumental in my growing love of the horror genre. The visual aesthetics of this film are very strong. The 1970s décor, the strong symmetrical framing, the stillness and controlled pace of the descent into madness. This film was one of the first to extensively use stedicam, a motion stabilising camera rig, allowing for eerily smooth floating camerawork. Those seemingly endless shots following Danny on his tricycle around the hotel are moody in the extreme. The images of the elevators that release a tsunami of blood that wash the furniture away, the two girls in identical clothes that meet Danny at the end of a corridor only to be seen chopped into hundreds of pieces moments later, the woman who tries to seduce Jack in Room 237 and then turns into a decaying corpse, the snow covered labyrinth that hosts the film's climax – all are extremely visual, frightening, complex and beautiful. The use of sound in this film is extraordinary. The menacing hums and tones, the grand classical music that covers the film's opening (which I'm sure is based on Berloiz's Symphony Fantastique), the use of diagetic sound (Danny's tricycle wheels as they go from hard floor to carpet, to hard floor to carpet) is mesmerising, even hypnotising. Performances are typical Kubrick – after hundreds of takes, the emotion is almost entirely removed, hysteria and insanity are at the fore. Jack Nicholson is unforgettable. Shelly Duvall is an annoying screen presence and I try to ignore her. I'm glad I saw the film before the Simpsons got it's hands on it, the film has been parodied so often, that a new viewer of the film would probably find themselves constantly going, 'I know that from somewhere' rather than being awed by the quality of the filmmaking on show. The film stays with me because the imagery is so powerful, the atmosphere so overwhelming, the story so unforgettable. There's a lot to see in the film and it rewards re-viewing. It's nothing like the book, which I tried to read after I saw the film, and in turn, nothing like Stephen King's Television adaptation of his book from the 90s. It is the definitive version of the story, Kubrick took it from King and truly made it his own. Like Jack, perhaps Kubrick was always the caretaker here.